Any amount at or above 1 ppm is subject to strict regulatory action. FDA did make an exception for cosmetics intended for use only in the area of the eye. This exception applies only for preservatives in eye-area products such as eyeliners and mascara. It does not apply to creams and lotions. According to the Environmental Working Group there were 6 mascara products in the U.S. that contained the mercury based preservative thimerosal, but they have been phased out of use and are no longer available. Several decades ago, mercury-containing products were popular for lightening or bleaching the skin. 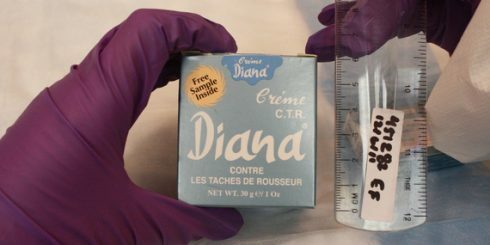 The same regulation that banned most uses of mercury in cosmetics and personal care products, banned this use of mercury. 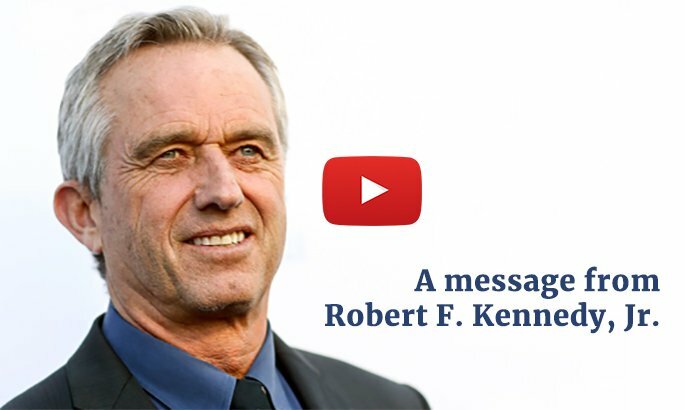 Further, FDA classified all skin-bleaching ingredients as drugs and required that they be shown to be safe and effective according to the drug regulations. In fact, FDA has taken regulatory action against mercury-containing skin lightening products that sometimes illegally enter the United States from other countries. Unfortunately, these products are still making their way into the U.S. The use of skin bleaching products to eliminate blemishes and achieve a lighter skin tone is increasingly popular in many parts of the world. Complex sociocultural and commercial forces prompt consumers (predominantly but not exclusively women) to believe that altering their skin tone with these products is not only desirable but fashionable. According to market researchers, the global market for skin-lightening products will reach US$23 billion by 2020, which would represent almost 17% of that year’s total projected cosmetics sales. Regardless of prevailing national and international health regulations, many skin-lightening products contain inorganic mercury compounds. Cosmetics manufacturers include mercury because it inhibits production of the enzyme responsible for making melanin. 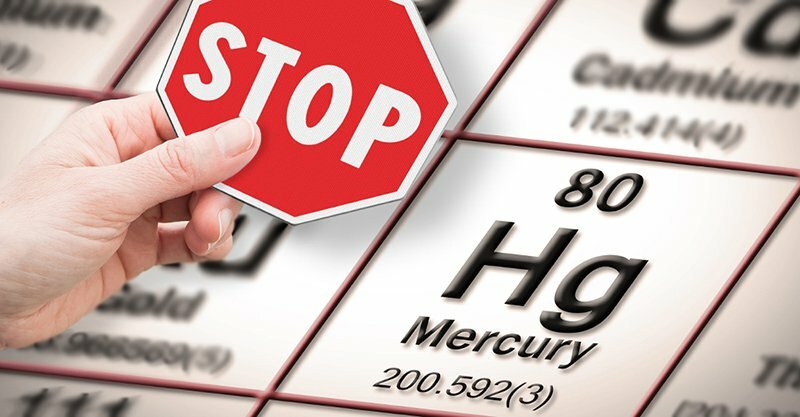 Product labels may list compounds such as mercurous chloride, ammoniated mercury and others, or manufacturers may add mercury without listing it as an ingredient at all. Regular use of mercury-containing skin-lightening creams carries a very real risk of mercury poisoning. Having light skin and a flawless complexion has become an aspiration for many people around the world making the use of skin-lightening creams an increasingly popular cosmetic practice. According to a 2015 report by global industry analysts the market for skin-lightening creams is projected to reach US $23 billion by 2020. 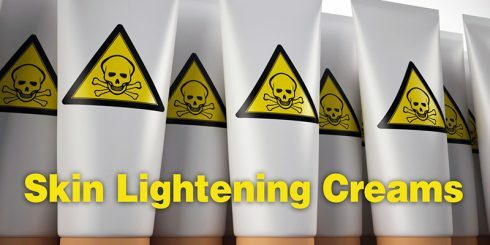 For several years Federal health officials have been warning consumers to be cautious in using skin lightening creams due to the fact that many of these products contain mercury.